It’s a wrap! The Continent 8 team had an incredible week at ICE London 2019. 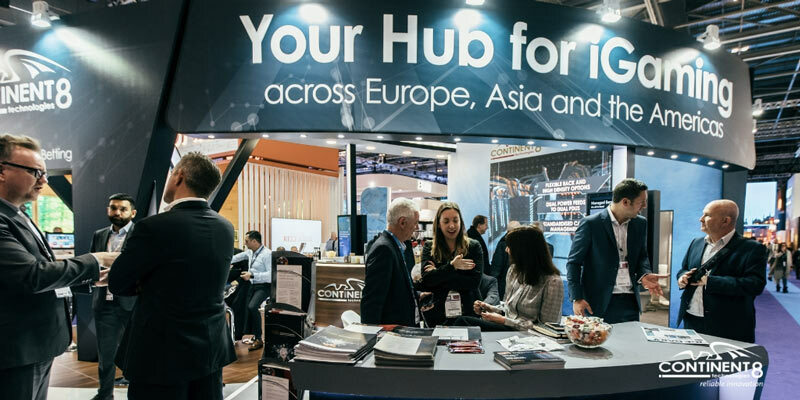 Here’s a quick recap of our experience at ICE as we engaged with leaders in the iGaming industry on our range of innovative data security, cloud connectivity, and multi-jurisdiction hosting solutions. We enjoyed discussing the industry’s critical issues and new developments, including the consequences of the DOJ’s revised interpretation of the Wire Act and Continent 8’s rapid expansion across the United States. 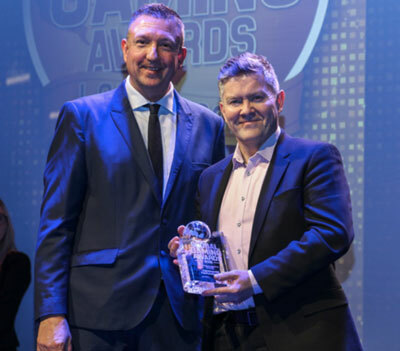 At the Global Gaming Awards, powered by Gambling Insider, on 4 February, Continent 8 Technologies won the Corporate Services Provider of the Year award. We were honored to receive this award recognizing our service to the gaming industry. Congratulations to all the winners and those who were shortlisted! View full list. Continent 8 and SBTech released an important announcement last week. Michael Tobin, CEO, Continent 8 Technologies, shared his insights on the partnership with SBTech, stating, “We are delighted to support SBTech’s rapid growth, particularly in the ever-changing US landscape.” View the press release. 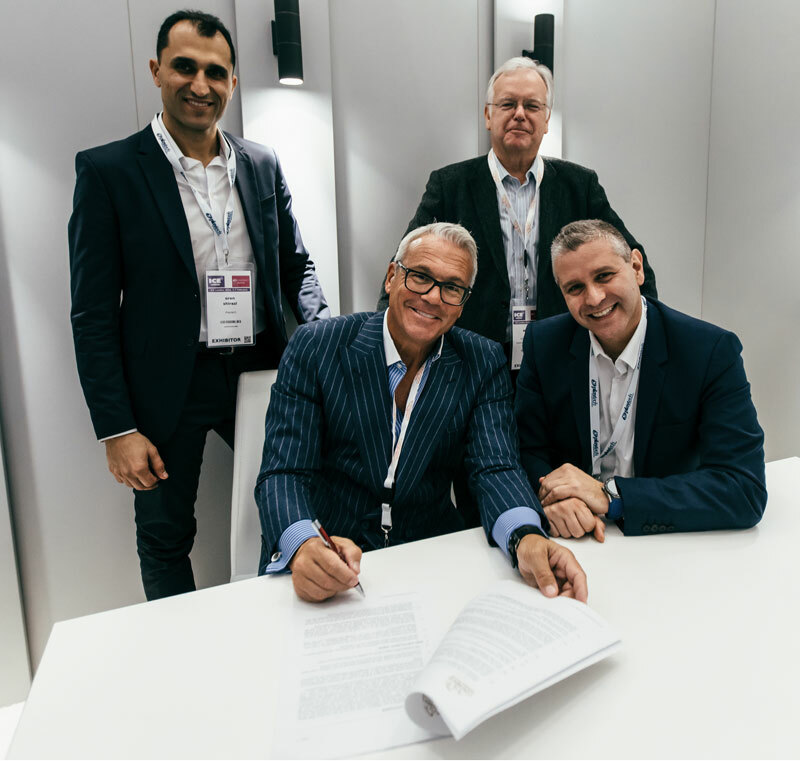 We celebrated our continued partnership with Playtech with the signing of a new global agreement. This agreement builds on a highly successful relationship spanning over 20 years, in which we have partnered to spearhead global expansion initiatives and collaborated to deliver world-class infrastructure and software solutions. View the press release. With the support of lawmakers like Grewal and Shapiro, Continent 8 is confident that the future of gaming in the United States is bright. In 2018, Continent 8’s US multi-state capacities increased to include Mississippi, Nevada, New Jersey, Pennsylvania, and West Virginia, with upcoming locations in New York and Ohio. We are now partnering with New Jersey to open a new data center at the Atlantic City Convention Center. To learn more, download our new Atlantic City Convention Center data center FAQ handout. 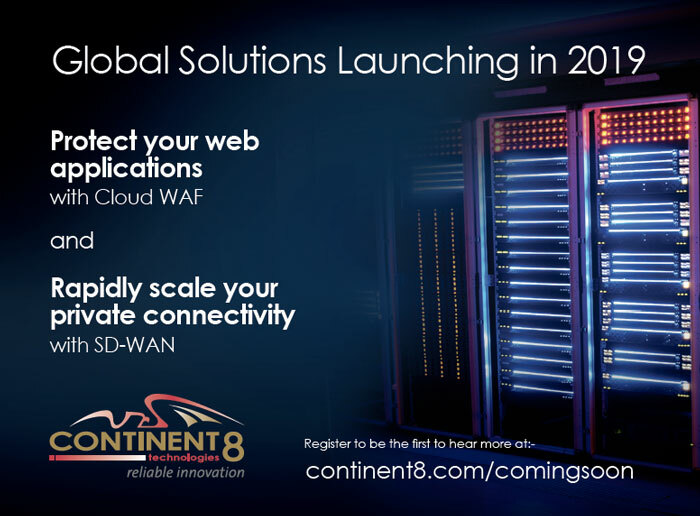 In what has become an annual tradition at ICE, Continent 8 announced the imminent arrival of key global solutions to address the evolving needs of the industry: Cloud WAF and SD-WAN. 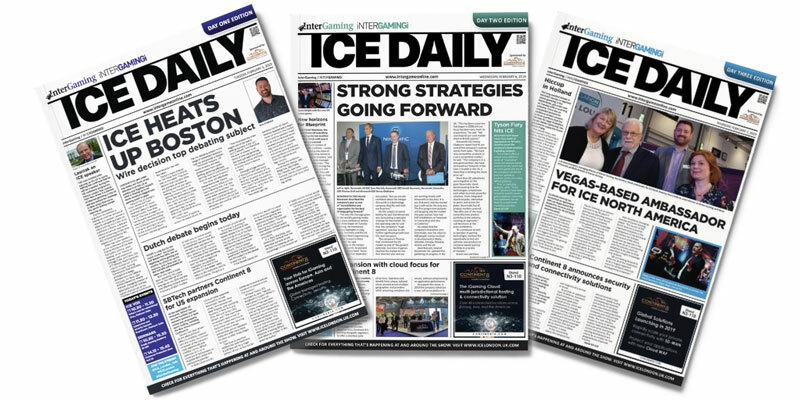 Continent 8 was the subject of three ICE Daily featured editorials, discussing our new partnership with SBTech, our global expansion, and our new security and connectivity solutions. It's been a great first day at ICE London! Visit the Continent 8 team at stand N3-110. We're ready for another great day at ICE London! Stop by stand N3-110 to meet our team. The Continent 8 team is back in action today at ICE London. If you haven't had a chance to stop by, join us at stand N3-110 for a coffee and to hear about our new solutions.